"Excellent work, I'm going to tell my sister to give you guys a call!" We'd love to hear from you. To reach us either fill out this form or look for our contact information and business hours below. 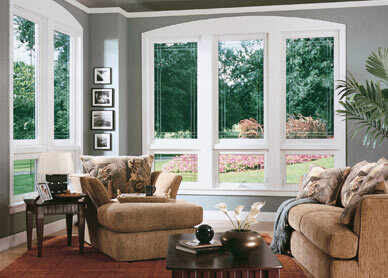 You can also call us at the phone numbers above or send us an email at info@windowuniverseindy.com.